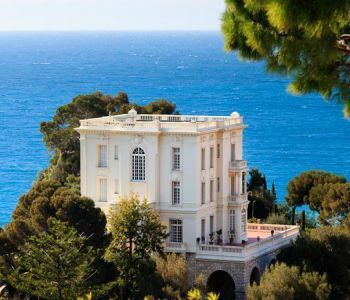 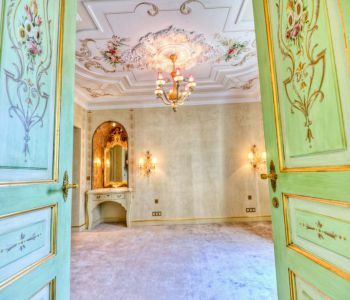 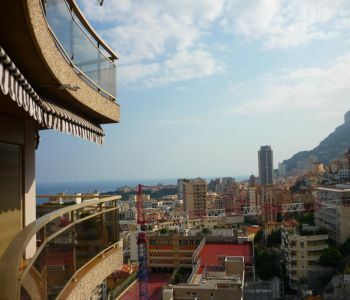 At the heart of Monte-Carlo, near the Casino gardens, set in a building with park and security service, this elegant master apartment presents high quality finishing. 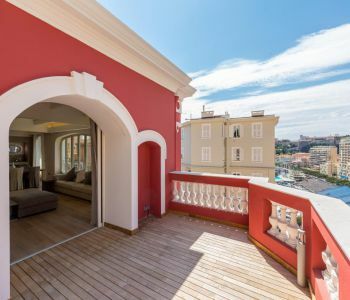 Thanks to its exposure this apartment is bright and benefits from views of the park, the port and the sea. 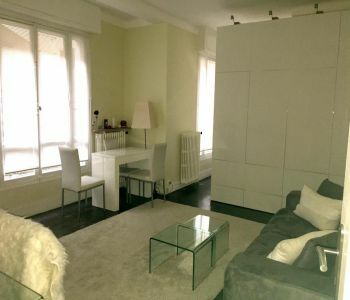 It is sold entirely furnished. 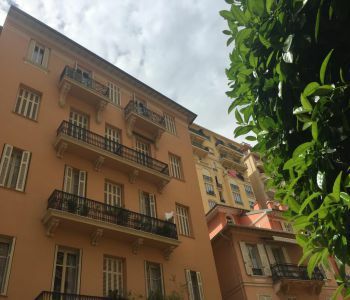 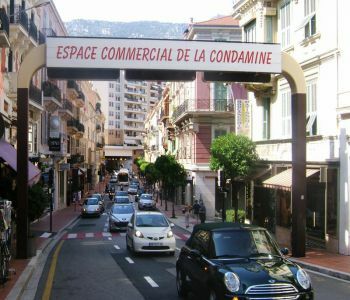 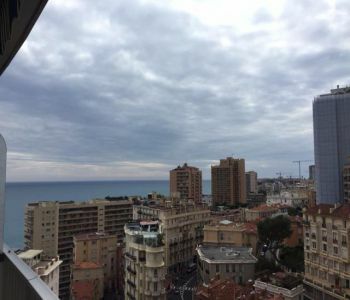 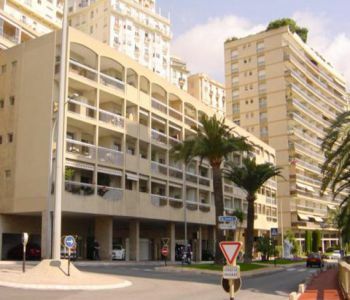 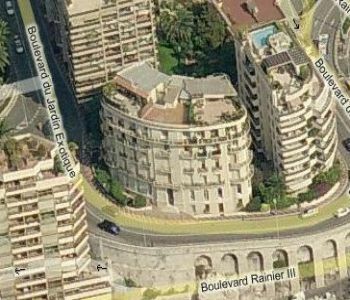 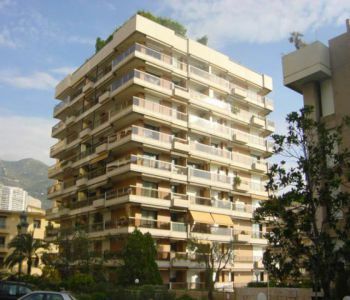 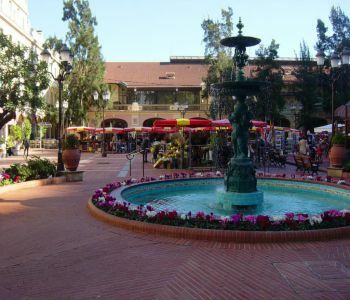 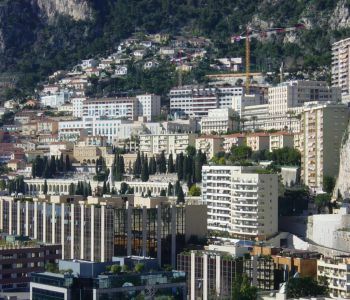 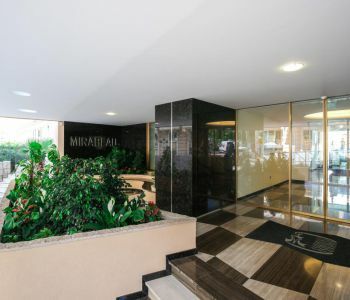 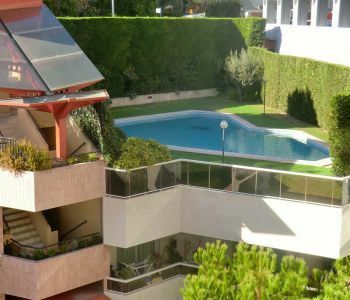 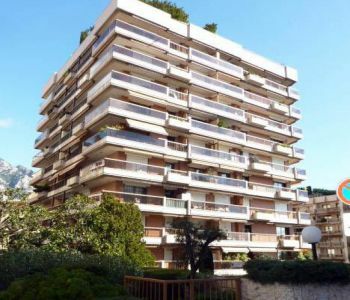 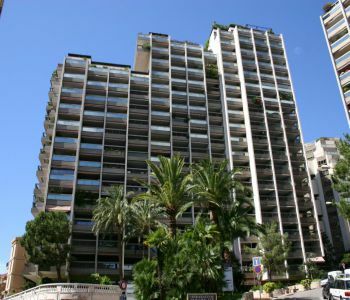 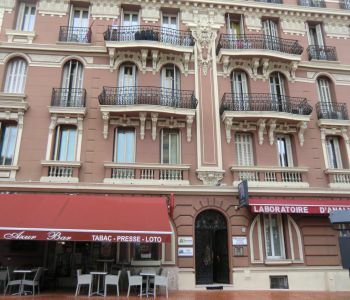 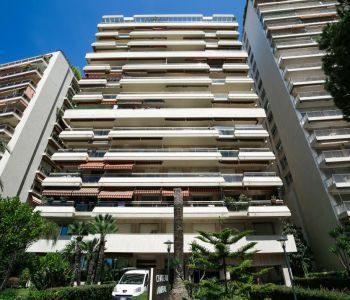 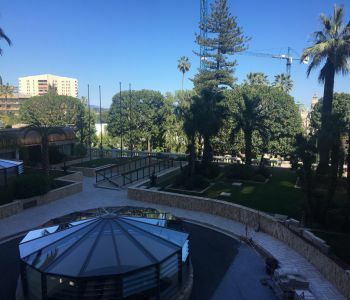 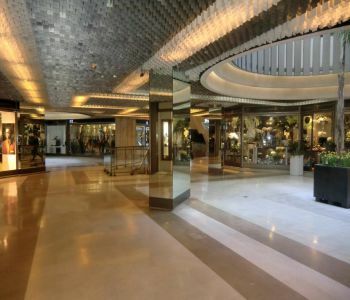 At the heart of the Golden Square "Carré d'Or", close to the Casino, Gardens, the Metropole Shopping Mall, this lovely apartment in good condition is set in a small building with concierge. 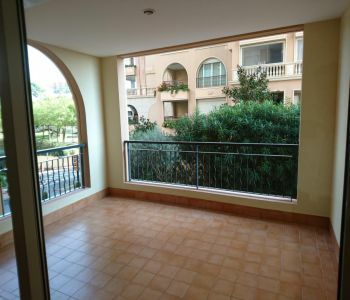 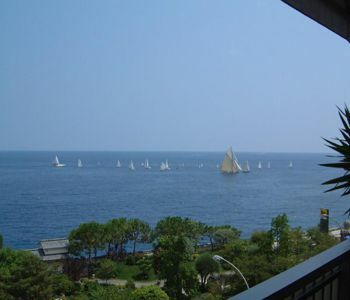 The apartment which is bright has a large balcony and a slight view of the sea. 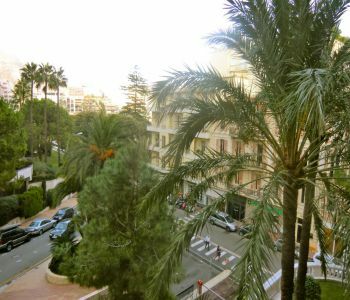 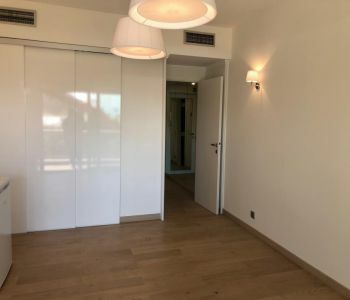 Sole Agent -Boulevard de Belgique Set in a quiet residential area, this lovely studio apartment has a fitted separate kitchen and an alcove for sleeping area It can also be used as an office. 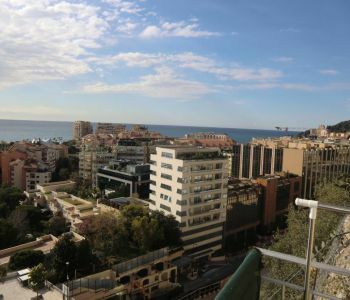 Between the Casino gardens and the Beach, close to the Metropole Shopping Mall, set on the basement of a modern building with security service, this spacious double locked-up garage is available for sale. 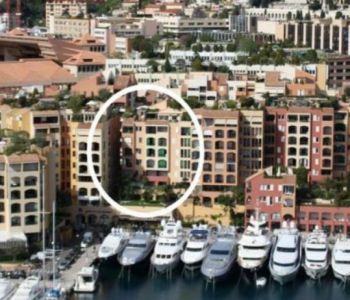 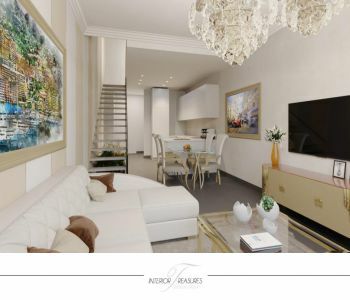 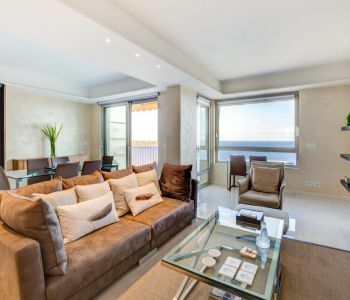 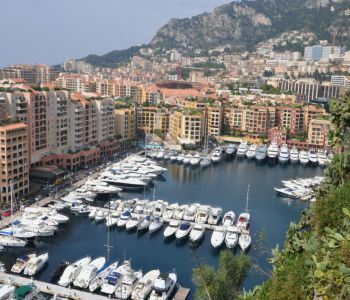 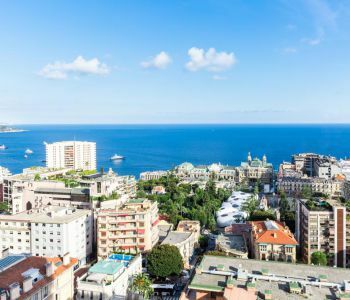 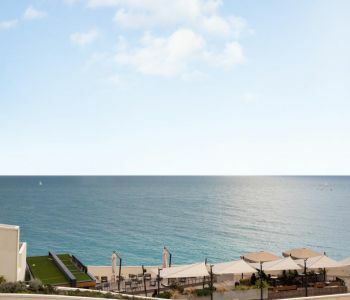 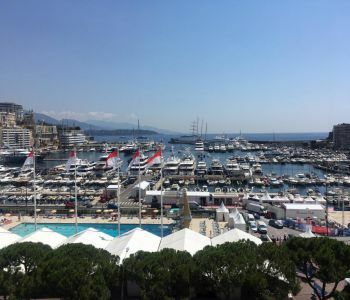 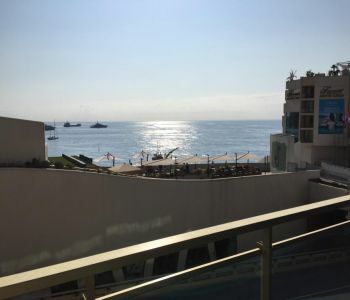 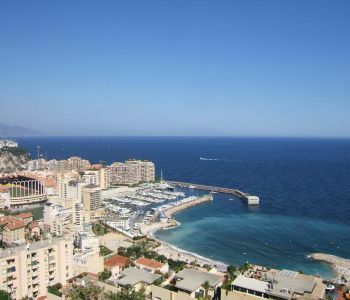 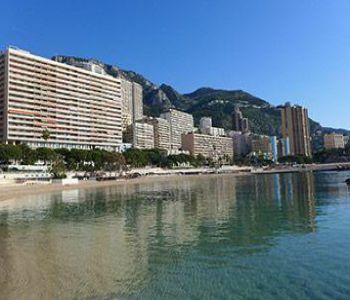 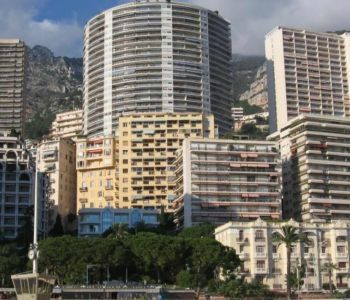 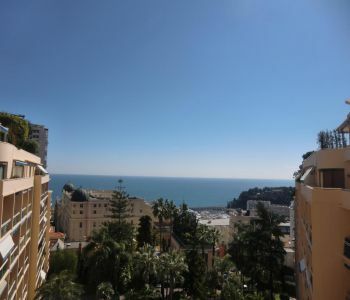 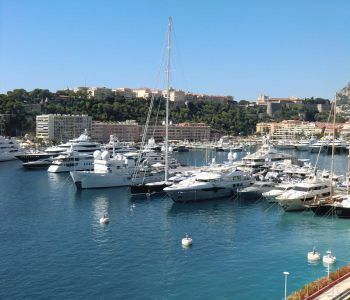 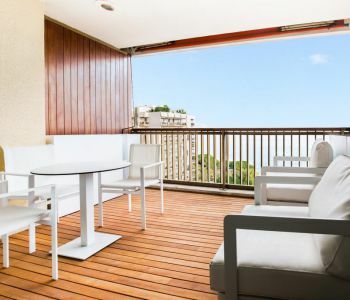 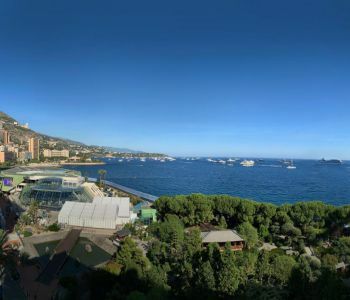 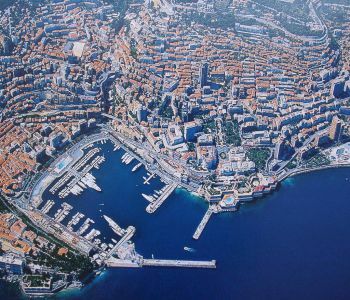 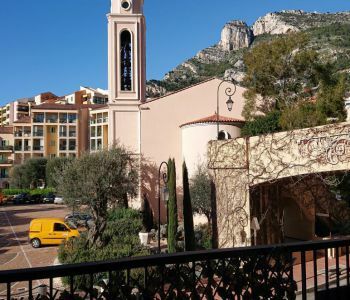 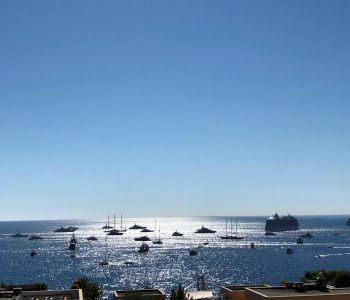 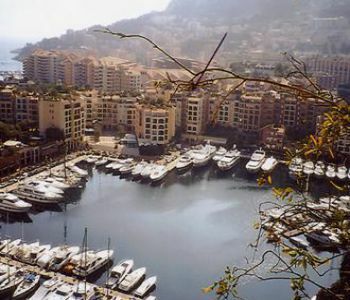 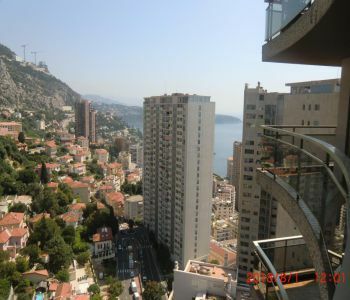 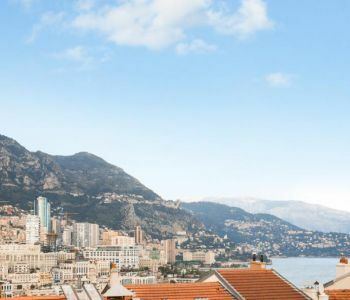 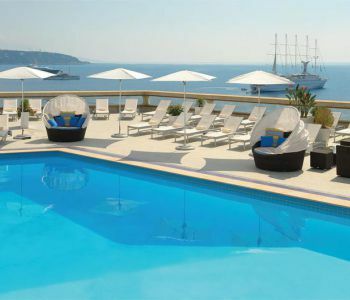 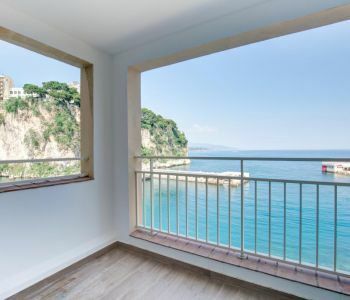 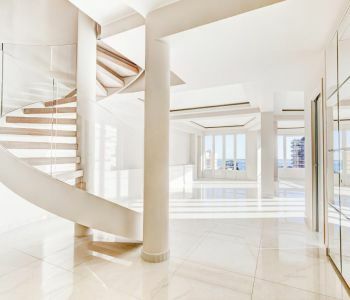 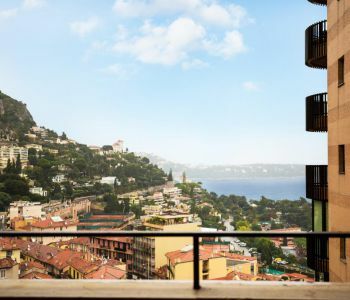 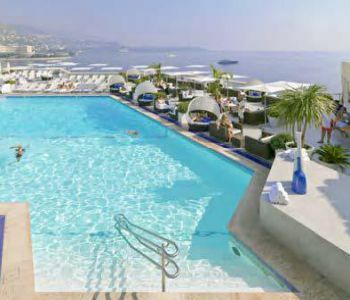 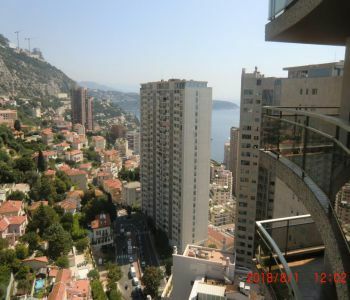 Near the Casino gardens and the Port of Monaco, this duplex apartment in perfect condition offers luxury finishing and benefits from beautiful views of the port and the Rock of Monaco. 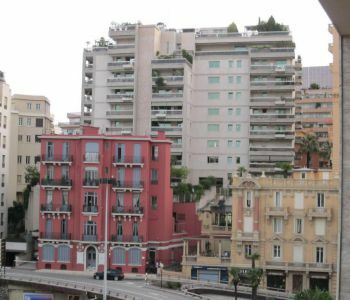 It is set in a small refubished building. 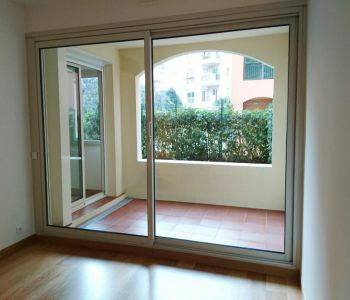 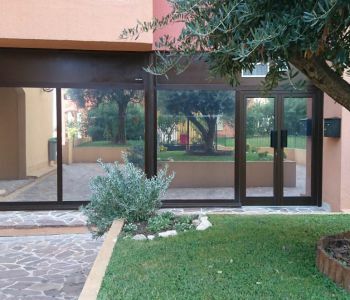 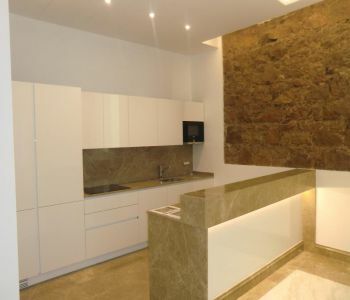 The apartment is rented decorated, furnished and comprises a garage for 2 cars.